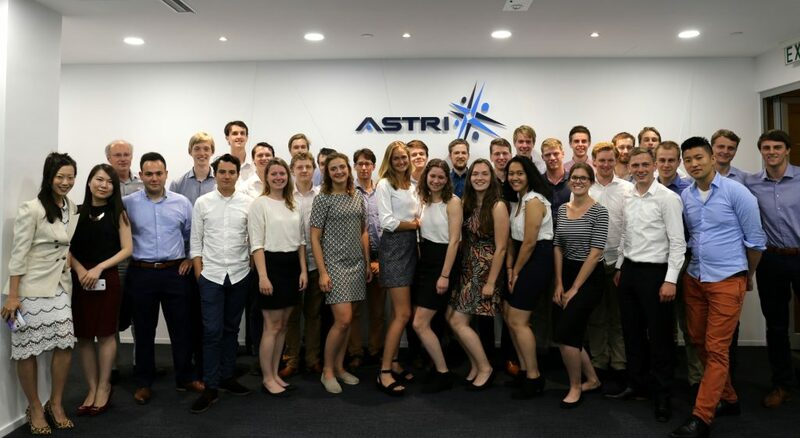 Students from Delft University of Technology, the Netherlands including 21 master’s degree students and 9 final year undergraduate students visited ASTRI on 6 July 2016. 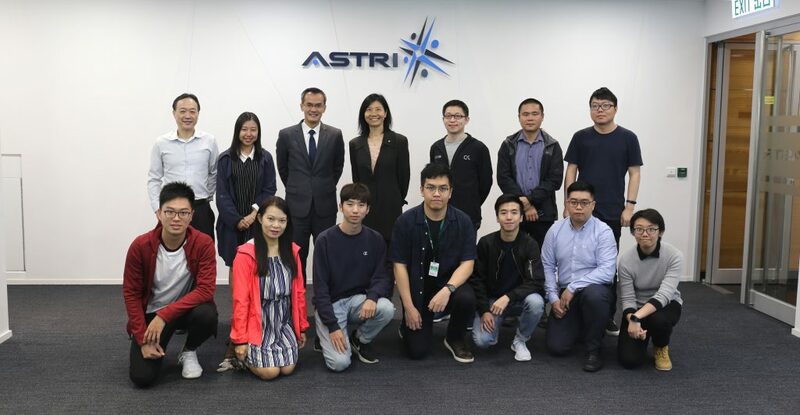 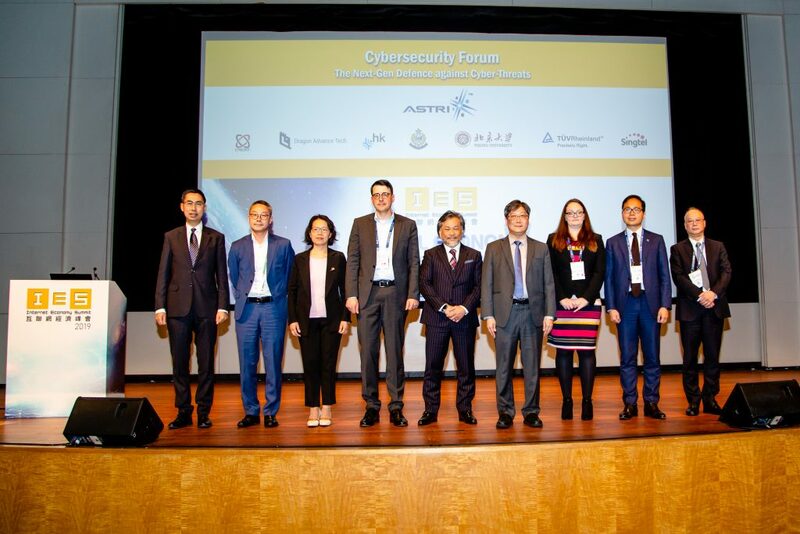 Dr. Zhang Chun, Principal Engineering of Opto-electronics introduced to them ASTRI’s research projects while Dr. Nikitin Vladislav, Senior Engineer of Opto-electronics shared his work experience in ASTRI. 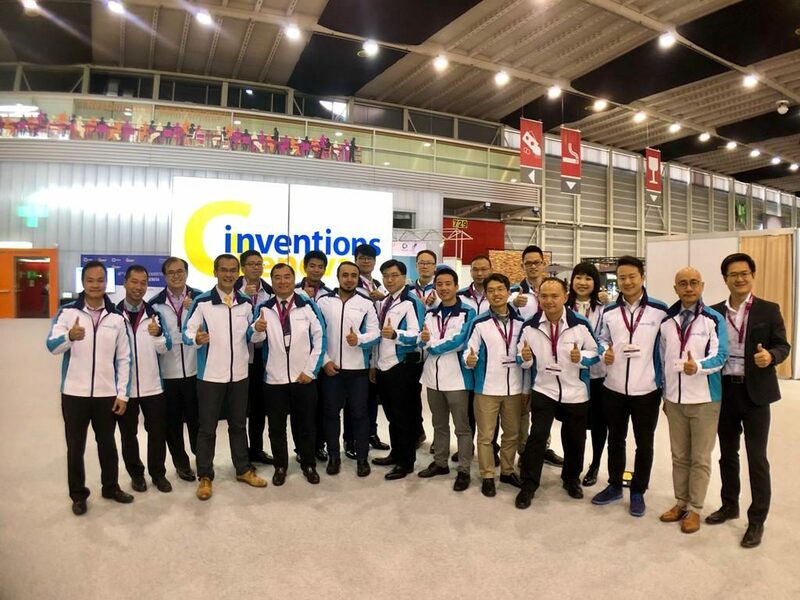 In addition to sharing sessions, ASTRI’s R&D experts introduced to them ASTRI’s latest technologies including the Pulse Oximeter. 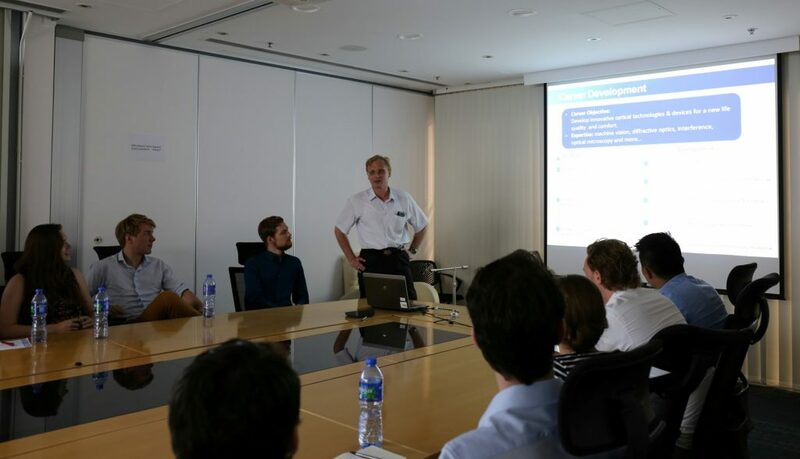 Students from Delft University of Technology, the Netherlands visit ASTRI. 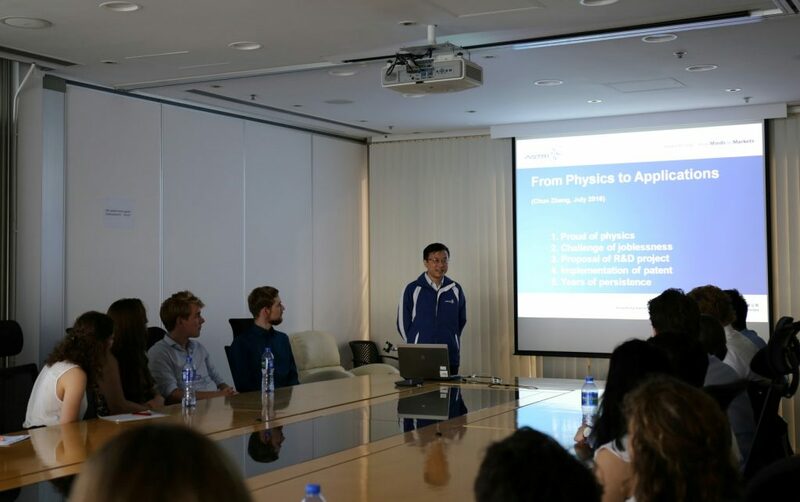 Dr. Zhang Chun, Principal Engineering of Opto-electronics of ASTRI (left) and Dr. Nikitin Vladislav, Senior Engineer of Opto-electronics of ASTRI (right) share their research work and experience with the students.